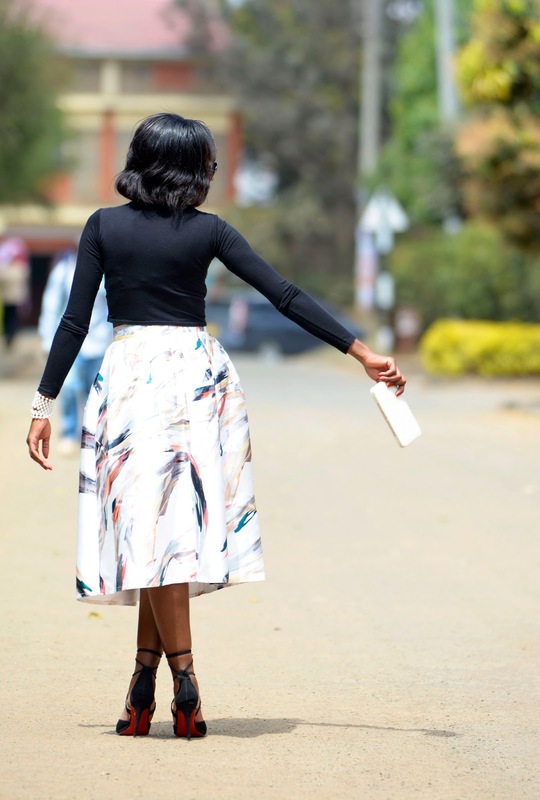 Ladies, do you ever find yourself in a situation whereby you have so many outfits in your wardrobe but there is this particular pair of blue jeans or black heels that you just love to wear? I am most definitely a victim and I do think that it is ok to obsess over something new and wear it more than once. After all, its yours, you own it and its a free world. However ladies, if you don't want to be noticed as a repeat offender, the trick here is to switch it up. If its that pair of blue jeans that you love, you can add a blazer or a fancy top that will draw the attention from the jeans to the top. If it's a dress, accessorize it differently and no one will hardly notice. 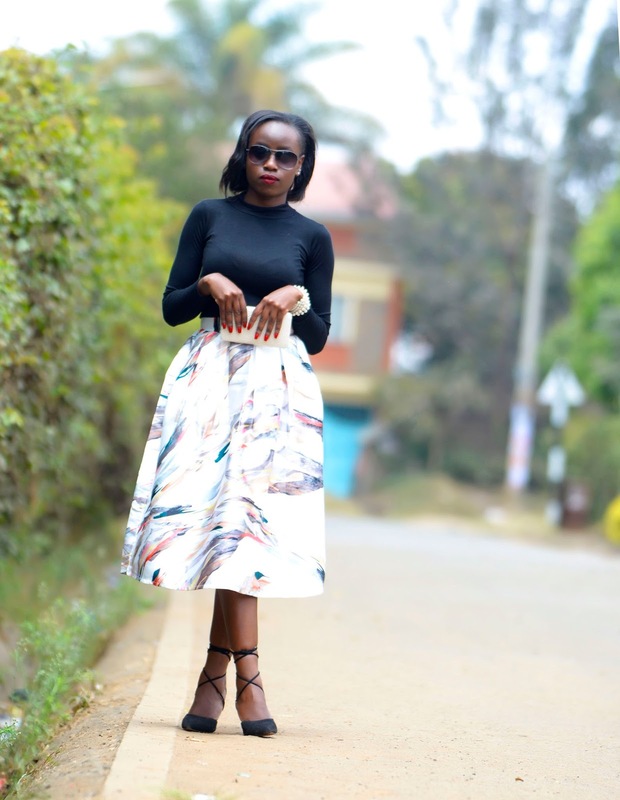 If it's a crop top like what I have on the blog today, if you previously wore it with a pair of pants, next time switch up the pants for a skirt. Ladies, all you need to do is just play around with what you have. 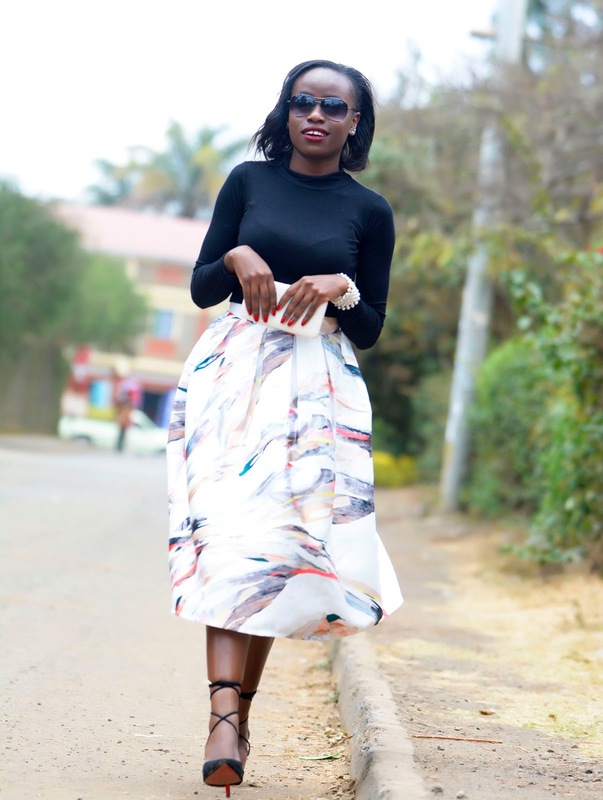 In fact, fashion blogging has really opened my eyes to the fact that you don't need to own so many clothes to look good, you can own just a few pieces but the way you style them is what matters. 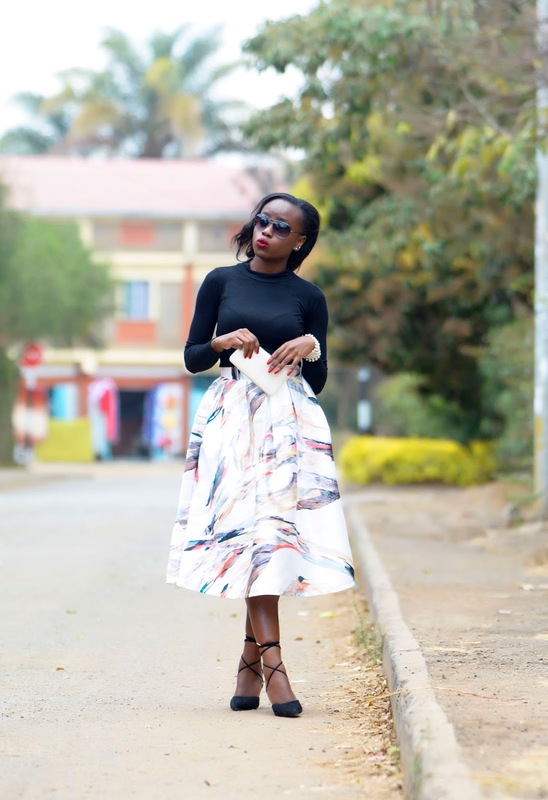 I got this particular skirt from ROMWE fashions and I absolutely fell in love with it at first sight. The fabric is heavy and I love how it automatically brings out that slight puff. You should most definitely drop by their website and check out the amazing stuff they have in store for you. This outfit could work best for a wedding if you ask me. So any of you attending a wedding tomorrow, a perfect outfit inspiration for you right here..
love love. looking all sorts of lovely hun :-). Loving the outfit. Romwe really has some amazing stuff. The skirt is so beautiful, gorgeous and you look amazing. I'm in love. That happens to me like almost all the time and I only realise it when I go through the fotos! 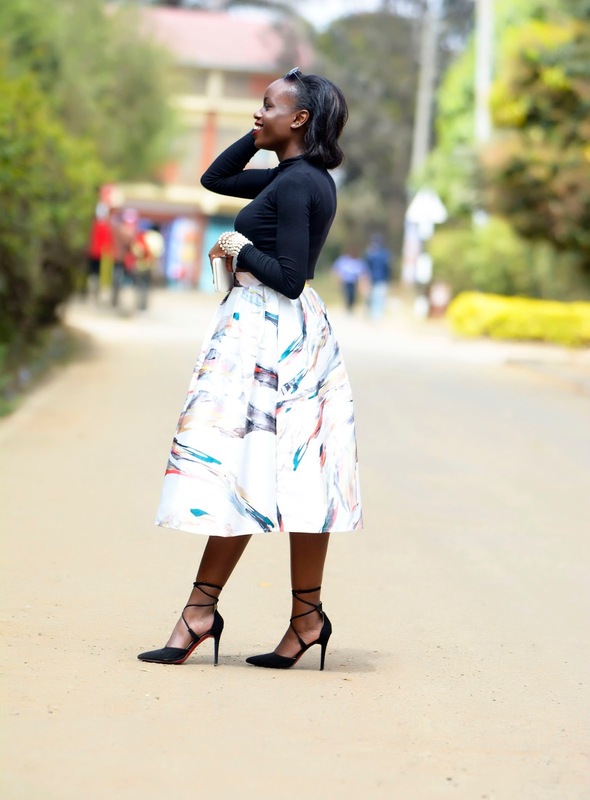 I am so so in love with this skirt yawa. Its so lovely and you made it so elegant by kipping other things minimal. Thanks so much Aimie..I do appreciate. 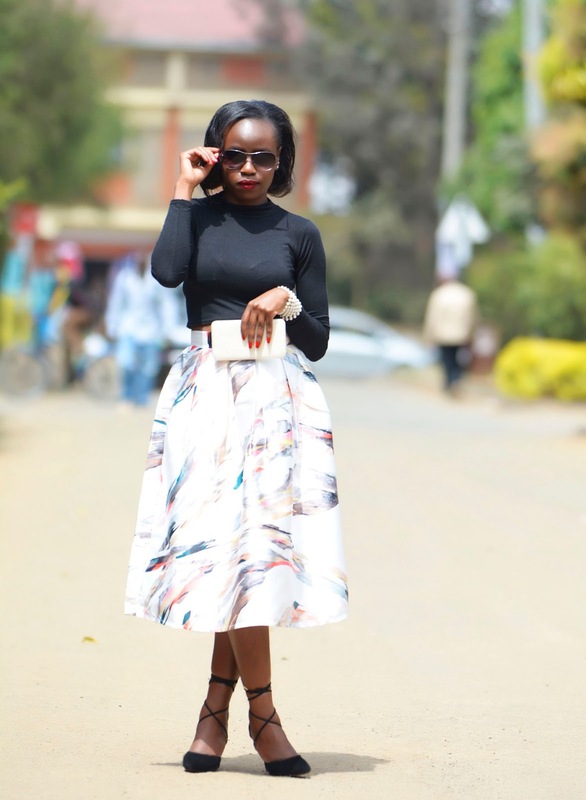 I love the outfit and your blog too. Good job. My hands are up for this one. I just can't help it. Sometimes I justice the reason in my head why I have to wear these items all the time. You look amazing as always and love the skirt. Lovely outfit. 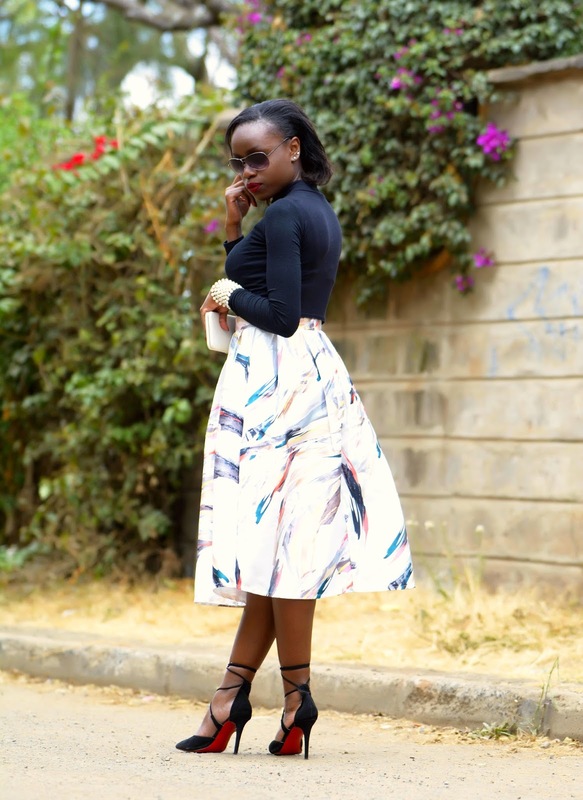 Love the maxi skirt. I am a culprit when it comes to being a repeat offeder,guilty as charged.will follow those tips for sure.Now that skirt its just a temptation of repeating it 1000 times. 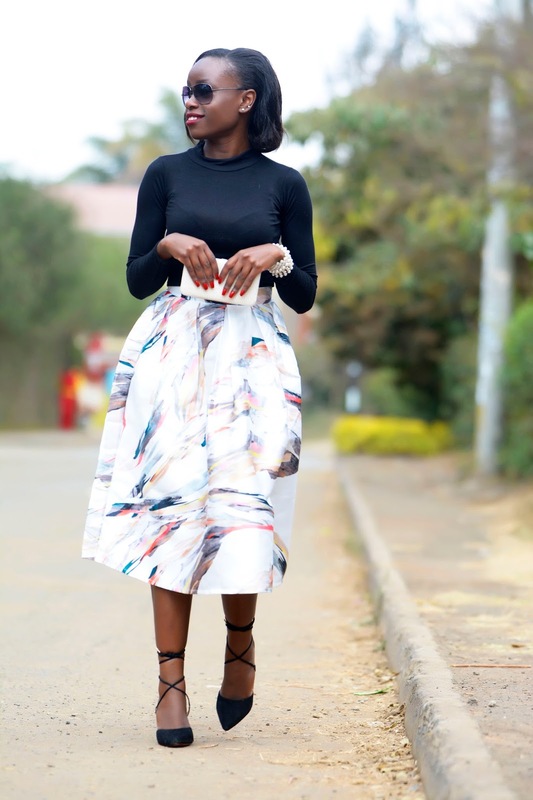 Hello Linda..You look cute and beautiful..what material is that skirt please? Very cute skirt. 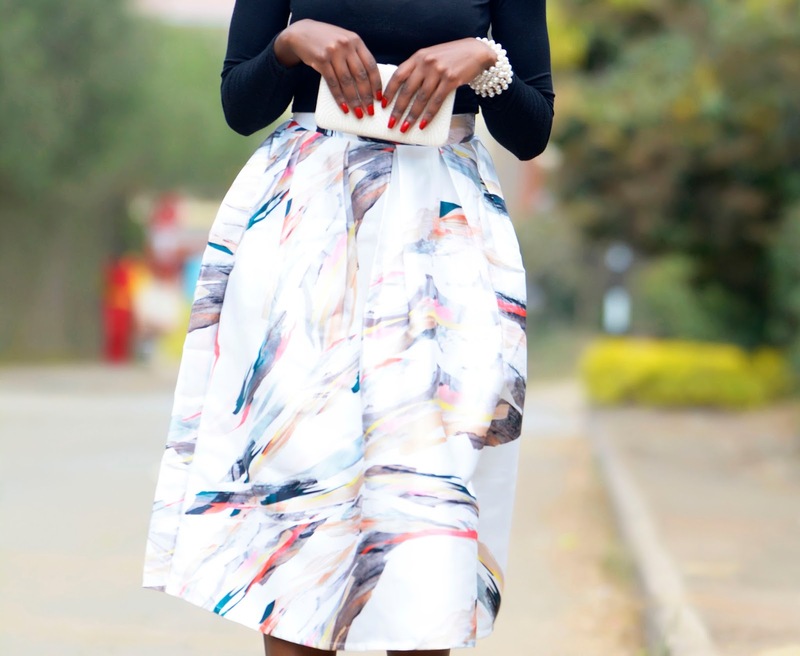 I love the abstract print and how you styled it. Yup...this outfit is definitely wedding appropriate. 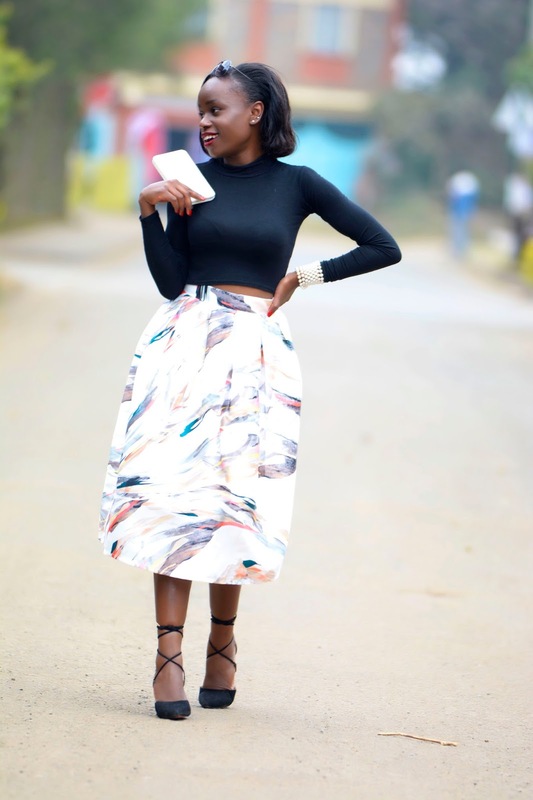 I love your shoes...gorg and that crop top is super cute.